The use and application of social media is growing each and every day. There are so many options, platforms and tools that it becomes overwhelming how to apply, maintain, and utilize everything that is there. Some platforms may be more suited to your particular needs than others, while some may just simply be of no use to you all. For example, if you’re a B2B business, your business may be better suited to distributing blog posts on LinkedIn. However, if photos are your way of getting good content out to your audience, Instagram and Pinterest may be a better fit for your needs. In most cases, whatever your business primarily offers, you can use Facebook and Twitter as they are two of the social media giants on the Internet. If you don’t know what any of that means, stop reading right here and contact us. We can help you better navigate the constantly changing world of social media. We can work with you to create intelligent social media marketing plans that can help you engage your target audience, support your business goals, and increase your brand awareness. 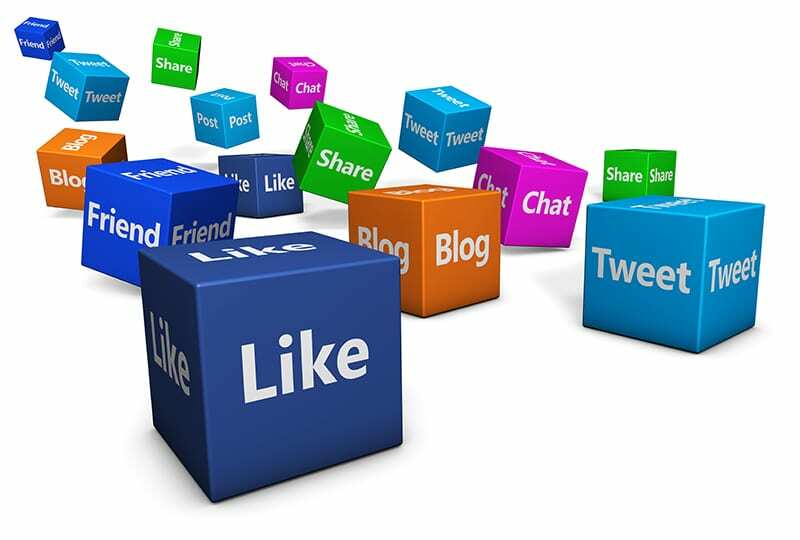 Part of social media marketing also includes linking content to your website. Having a blog on your website is an excellent means of using, promoting, and sharing content with your customer base, without outright blasting your message into people’s ears and eyes. V3 offers professional blog writing and distribution services in addition to developing ongoing blog post strategies that can link in to the rest of your social media campaign. To get started on your social media marketing campaign, or to create a new one from scratch, contact us today. We will do our best to help you navigate the ever-growing sea of social media. Using a carefully designed strategy, specific to your company, we track your current and potential customers, increase your visibility, and introduce new and attractive content; thereby creating new meaningful connections. Once a meaningful connection has been made, customers will become more engaged and willing to share your content. Resulting in more likes and follows. Additional platforms can be added to any package for $120/mo each. Available platforms include Facebook, Twitter, LinkedIn, Pinterest, Instagram and Google+.